The new model will join the Taycan sedan. 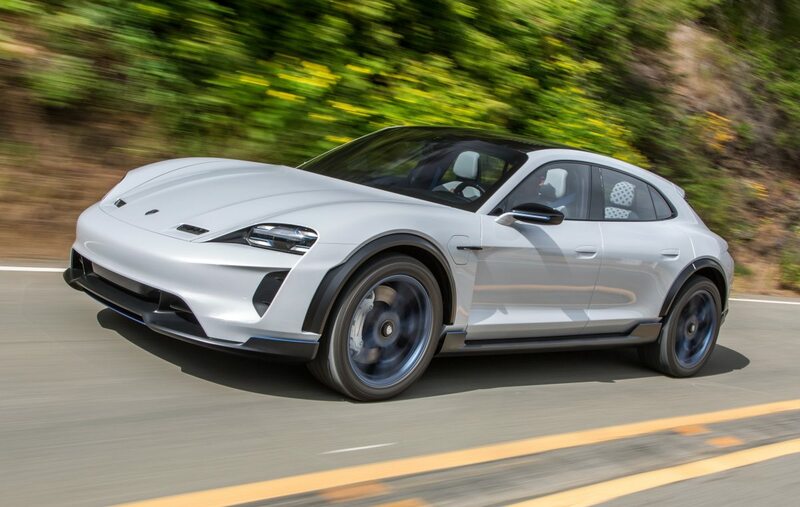 The recently announced Taycan sedan will be joined by another EV with Porsche announcing production of the Mission E Cross Turismo. 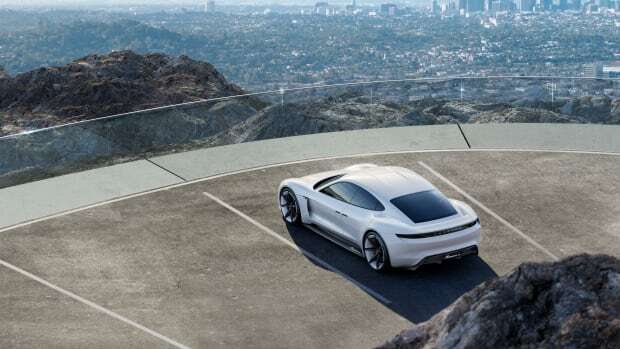 The wagon will follow the launch of the first purely electric Porsche in 2019 and will feature an 800-volt architecture that is designed to work with a fast charging network infrastructure. 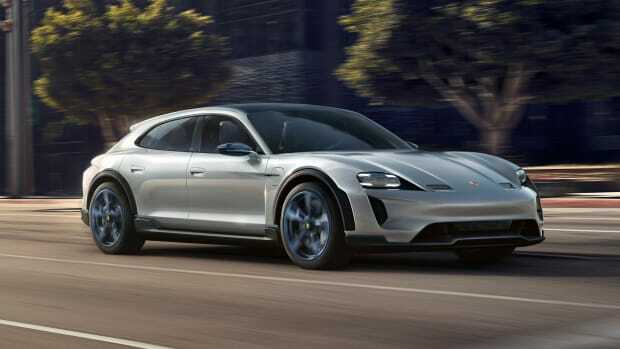 The electric motor will be able to produce 600 hp and an all-electric driving range of a little over 300 miles. A new 600-hp, all-electric concept gunning for the Model S.
The 600-hp electric super wagon features over 300 miles of range.